A North Shore lakefront home has just slashed the list price from $825,000 to $799,000 in order to move the property this spring. Located at 1635 Cedar Point drive, this efficient waterfront property focuses on lake living and family fun. The shoreline has a number of features that you just cannot create with the restrictions of today's DNR. For example, there is the boat house right on the waters edge, including overhead door and electrical service. 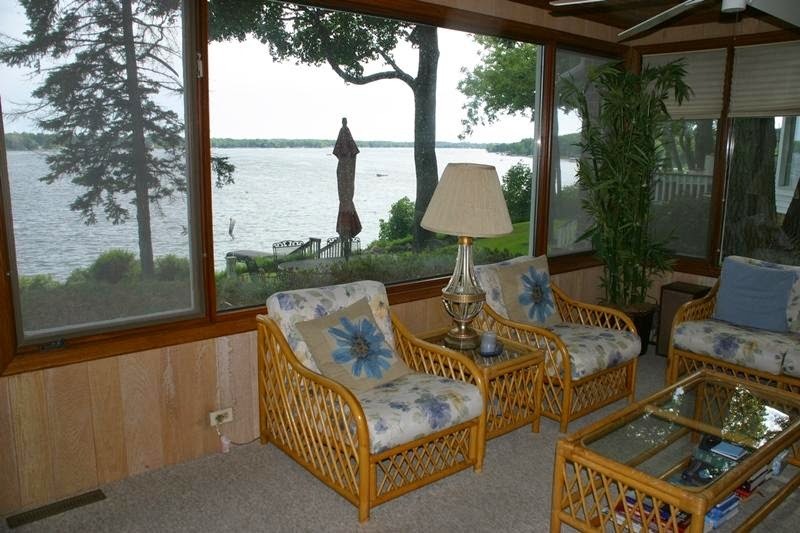 Then there is the roof top deck, giving a perch that allows vast views of Delavan Lake. Waterfront living space includes second deck and over sized pier system. In addition to the boat house and roof top deck, there is a second deck at the water's edge and an oversized pier. All of these amenities create a unique opportunity for those that enjoy living and entertaining next to the lake. The main house itself, has been updated from the original cottage it was a number of years back. Three large bedrooms and a spacious bath make up the top floor while on the main level, the entry leads right to the lake. The kitchen opens up to a bright great room with fireplace and open views to the wrap around sun porch that gathers in sun and lake views. With its sweeping views and tranquil setting, this lakefront cottage, resting on the shores of the Delavan Inlet, is sure to appeal to quiet water sports enthusiasts and the road weary ready for a restful retreat. From the moment you enter in the breezeway, the lake expands in front of you as you move forward. Visitors will find themselves gaping through the front picture window at the serene beauty of the inlet with its waterfowl, distant treeline and gentle waters. One can imagine waking up to the morning sun in the master bedroom, looking peacefully over the water. During the day, you can hear friends and family frolicking around in the front lawn, enjoying the warmth of a bright summer day. It's a lake home, and the memories are waiting to be made. Perched on a gently sloping lot, the home accents the beauty of the Inlet and is a welcoming retreat. 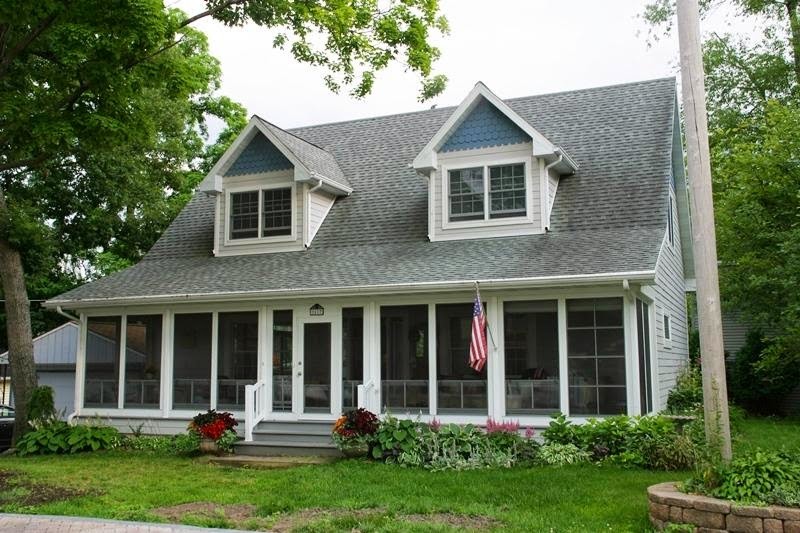 Offered at only $249,900, this three bedroom hideaway is located at 206 Inlet Shore Drive, on Delavan Lake. Its private pier, expansive deck, and screened in patio complement the coziness of this cottage and add to the value of this opportunity. The water quality on Delavan Lake is the best it has been in 20 years. This is according to a preliminary report from the United States Geological Survey (USGS). A massive investment funded primarily by the Town of Delavan and directed by the Town of Delavan Lake Committee is chiefly responsible for the good news. Major projects over the last six years included the dredging of the Delavan Lake Inlet, maintenance of settling ponds off of Mound Road, dredging of Browns Channel, and a phosphorus fertilizer ban. All of these components have led to this successful lake rehabilitation. Delavan Lake water quality is at one of the best levels in 20 years. According to Dale Robertson, PhD, a research hydrologist for the USGS, 2014 was one of the best water quality years for Delavan Lake since the 1990s. Lake sampling showed lower chlorophyll, lower phosphorus and better clarity throughout the lake. Dr. Robertson will be presenting an in-depth report at an up coming Lake Committee meeting. Delavan Lake Free Fishing Weekend January 17 & 18. 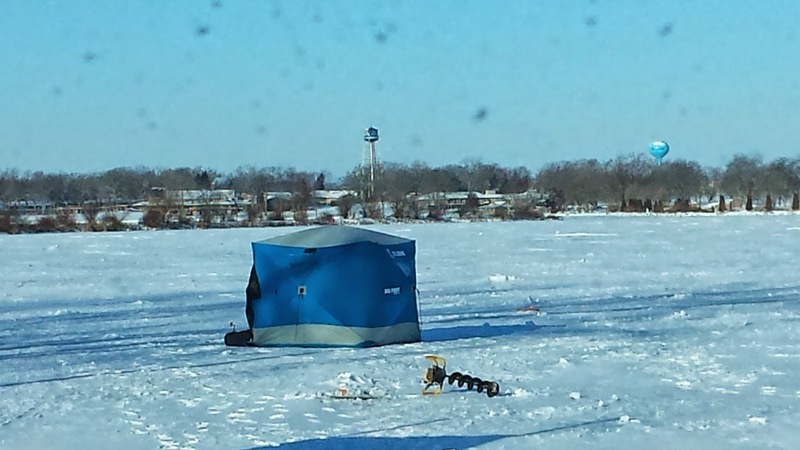 Delavan Lake free fishing weekend will be January 17 and 18, 2015. During these two days, you can ice fish without a license that is usually required by the Wisconsin Department of Natural Resources (WDNR). In addition to not needing a license, the WDNR has fishing equipment for loan. For more details on the fishing equipment loan program you can visit dnr.wi.gov. Ice fishing is a growing sport in the area. What some people think of as a sport involving a five gallon bucket and thermal underwear, has really evolved to enclosed huts, tents or compounds, heaters, television sets and camaraderie. The most popular locations around Delavan Lake are; just off the boat launch at Community Park; near the Island on the west end; and off of Assembly Park. The Town of Delavan Friends of the Parks has announced the date for this year's Winter Lakefest. The musical event, planned in the middle of winter, is an offshoot of the larger Lakefest which is held during the first week of June each year. This year's Winter Lakefest is scheduled for February 21st during the hours of 4pm to 9pm. The event will be held at the Town of Delavan Community Park. The park is located at the intersection of South Shore Drive and Hwy 50 on Delavan Lake. Musical guests will be acoustic folk artist Simple and local blues legend Glen Davis. Each artist will be playing solo sets of original and recorded favorites. Admission is free to everyone and beer, soda, food and snacks will be available for purchase with all proceeds going to improvements of the parks around Delavan Lake. Delavan Lake real estate activity was mixed during 2014 with sales on the main body at five year lows while lake access homes were up 20 percent over the prior year. Inventories continued to fall and the market may be setting up to show an increase in lake home pricing in 2015 as demand picks up along with the general economy. 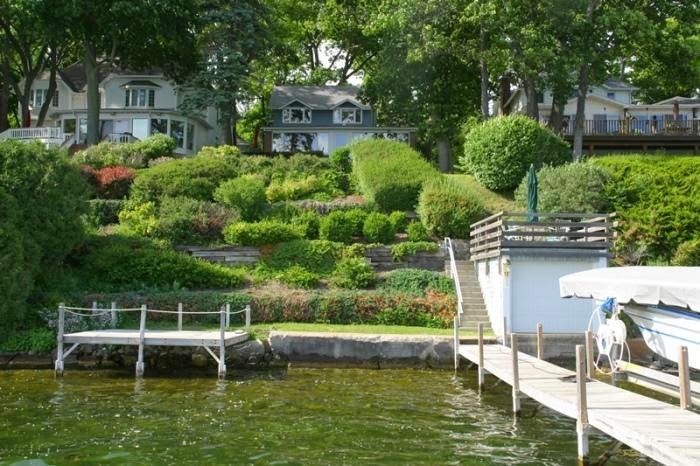 For 2014, there were only ten homes that sold on the main body of Delavan Lake. If properties on the Inlet and Outlet are included, sales were a respectable 17 properties. This is down from 19 sales in 2013. The lakefront sales ranged from $430,000 for a three bedroom, three bath home on the South Shore with 50 feet of lakefront to a $1.325 million property near the Community Park. The million dollar sale featured seven bedrooms, seven baths, a guest cottage at the water front and 158 feet of private shoreline. Lake access homes ranged from a $26,000 three bedroom cottage in the Delmar Subdivision to a newer three bedroom, three bathroom Cape Cod in Assembly Park that sold for $385,000. Sale in Assembly Park featured newer construction and lake access. There were 15 Delavan Lake condos sold in 2014 which is the same amount that was sold in 2013. The sales were nearly identical to 2013 with the lowest price sale consisting of a $17,000 unit in the Delavan Lake Resort and the highest being a $285,000 unit in Delavan Gardens that featured three bedrooms, three baths, an attached garage and a boat slip. 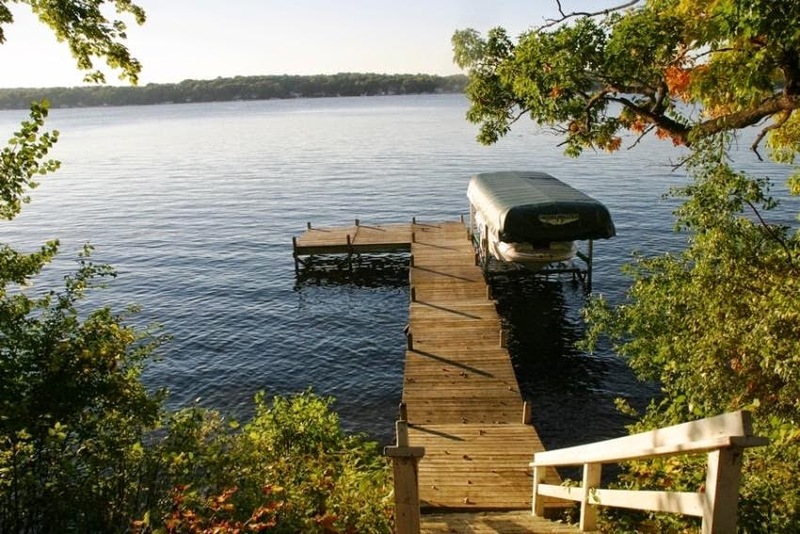 The inventory of homes for sale with Delavan Lake frontage or lake rights continued to fall in 2014. At the end of the year there were only 43 properties available. This compares with 53 in 2013 and 60 in 2012. The price range for lakefront homes ranges from $450,000 for a tear-down cottage on 50 feet of frontage off of the North Shore to $1.595 million for a magnificent brick Tudor with four bedrooms, three baths, billiard room, spacious deck and 166 feet of level lakefront. Lake access homes start at $72,000 for a smart two bedroom starter in Delmar Subdivision to an overpriced $724,900 three bedroom in Assembly Park. For the price of the Assembly Park home, you can be on the main body with 50 feet of private frontage. 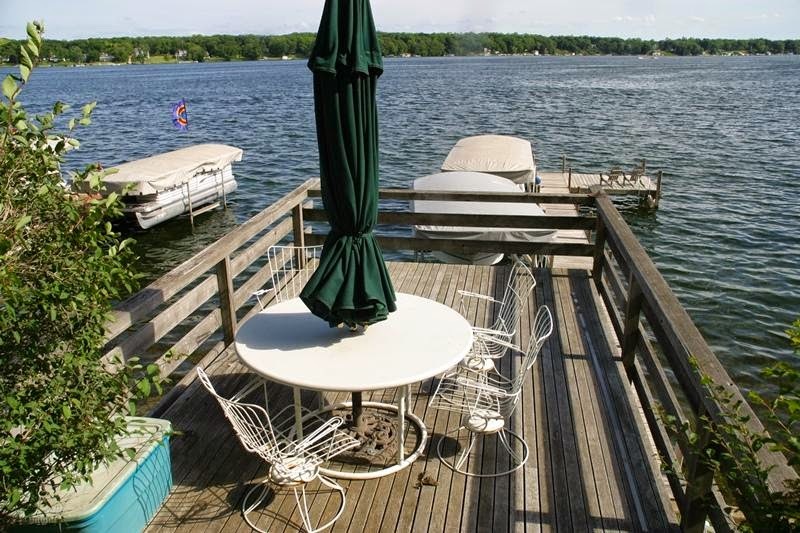 Currently, there are 15 condos for sale with lake access to Delavan. The range of those units is $75,000 for a condo/hotel in Lake Lawn Resort to $279,000 for the same unit. You are correct. That does not make sense, but someone is trying to sell the same unit for $200,000 more. The range of non-hotel units is $139,900 for a one-bedroom in the Delavan Club complex to $240,000 for a two bedroom unit in Geneva Landings. 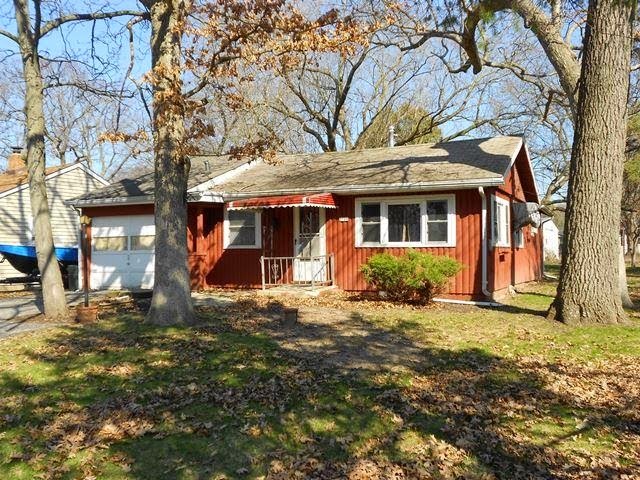 The best value for a lake access property on Delavan is located at 2700 Mason Street off of South Shore Drive. Listed at only $72,000 this is the least expensive lake access home currently available. The home contains two bedrooms, a remodeled bath, large back yard with fire pit, and an attached garage. Best value lake for a lake access home is this two-bedroom cottage. 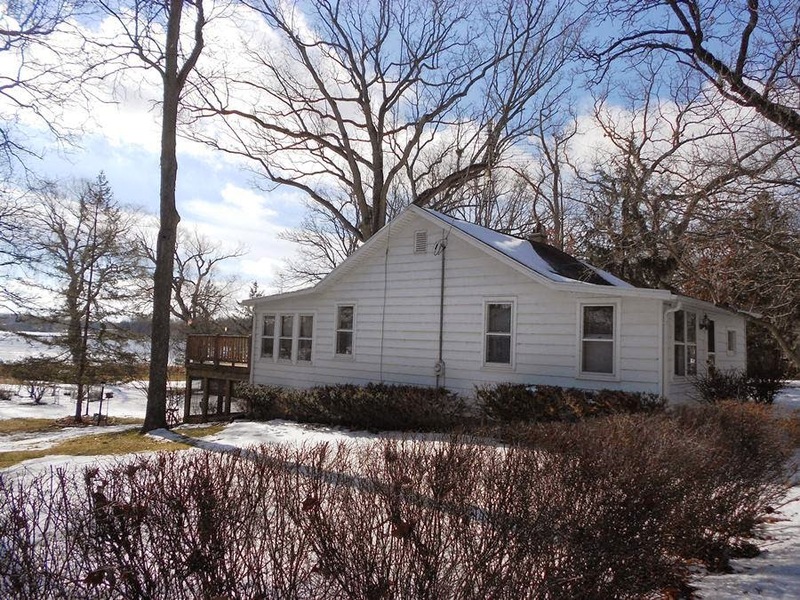 The best value for a Delavan lakefront is a three bedroom, two bath ranch on South Shore. Located at 3207 South Shore Drive, this home has 50 feet of private frontage, nearly an acre of land, a wooded drive and a detached garage. 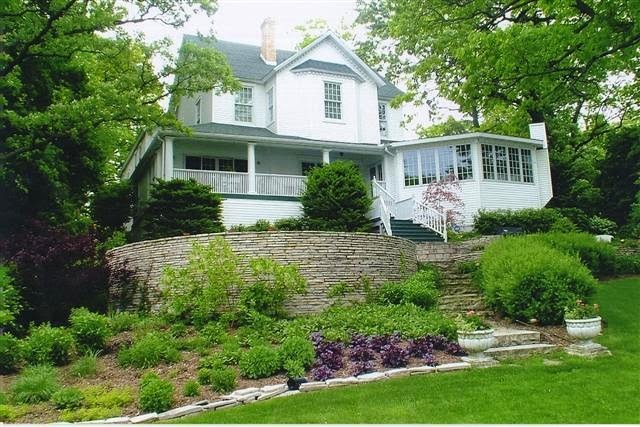 It sits next to a Frank Lloyd Wright home and is offered for only $739,000. 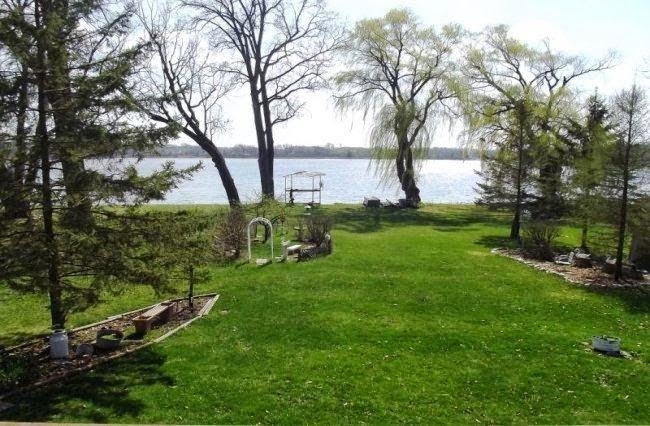 Best value lakefront features breathtaking lake views and sunsets. The best value for a lakefront condo is a two-bedroom, two-bath unit in the Delavan Club. Listed for $199,000, the unit has a main floor bedroom, guest room and views of the Delavan Outlet. The complex contains an outdoor pool, club house, boat slips, and a fitness room. Delavan Club condos include a spacious club house and outdoor pool.